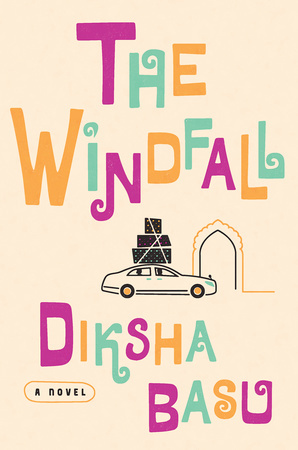 Diksha Basu joins Beaks & Geeks to talk about her debut novel, The Windfall. They chat about money and class, house and home, and unexpected romance. Click to Listen to the Interview with Diksha Basu.